Copies of Beyond Belief have come in to the publisher! That means that while the official publication date is not until April 2, you may be able to find them on bookstore shelves earlier than that. We’d love to hear from you if you see them at your local bookstore sooner. As we mentioned last week, we’ll be introducing you to our contributors throughout the year. In between those interviews, we’ll be putting up a post we call, “The Beyond Belief Conversation.” This is a chance for you to share your story or experiences (or talk about them with friends offline, if that suits you better) with extreme religion. Have you been there yourself? Do you know someone who is, was or is thinking about joining? When we conceived of Beyond Belief, we started with questions that were relevant to our mutual experience of joining religions that in some way asked us to follow rules foreign to our secular friends. 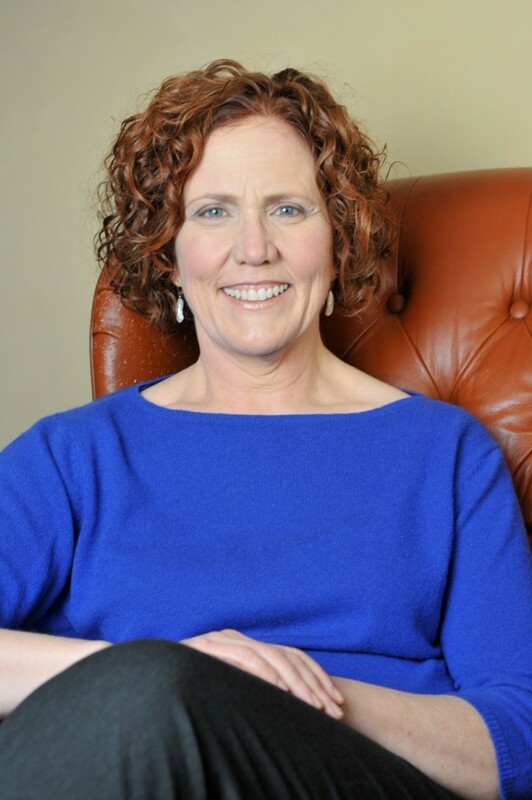 Susan and I (Cami) came from very, very different traditions, but as we talked and shared our histories with one another, we realized that we had in much common. We discovered that we both joined our respective faiths (Susan into Orthodox Judaism and me into Pentecostal forms of Christianity) looking for structure and community, among other things. As we edited the stories in the anthology, we saw that women joined/converted for many reasons: Family, genuine faith, tradition, fear, a sense of belonging, etc. The more stories we read in working on the book, the more reasons we encountered. We couldn’t put ALL of the stories sent to us in the anthology, but we can make space for them here. So what about you? Are you someone who once embraced religion or faith (especially one that some might consider extreme)? If so, we’d love to know what drew you in. Why did you make a choice to leave behind the freedoms that secular life has to offer? What made you decide to trade the spaciousness of “no religion” for the guidelines of a faith or religious community? Is it because you heard a gospel that made sense to you? Were you looking for structure? Did the choices in front of you seem overwhelming while religious life offered a way to channel your energy, direction, and choices? Whether you’ve left now or you’re still invested in the religion you once chose, we’ love to hear from you. What led you to join/convert? Welcome to the Beyond Belief Blog– A forum for open discussion about women’s stories finding, staying in and leaving extreme religions. Please share your story with us. 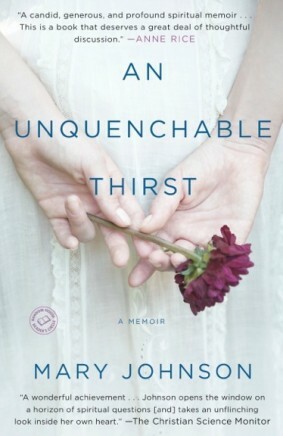 This week we sit down with writer Mary Johnson whose memoir, An Unquenchable Thirst has just come out in paperback. What interested you in contributing to Beyond Belief? Telling our stories is important, and the voices of women in religion have too often been silenced. I want to encourage people to talk honestly about their experiences with a life of intense religious faith; too often we hide behind platitudes. What was it like to revisit your experience of living within extreme religion? Writing about my experiences in the convent was one of the hardest things I’ve ever done. It took me ten years to write my memoir, An Unquenchable Thirst. It was stressful to revisit the painful moments, and remembering the good things sometimes made me realize how much I missed the sisters. I’d also been told that leaving the convent was a sinful thing to do, a sign of moral failure—so I had to battle a lot of shame. For the Beyond Belief anthology, I chose to write about my life post-religion—and I found that challenging as well! Good writing requires a level of honesty that we humans tend to avoid if we can. What was the hardest part of leaving for you? Leaving my sisters behind was really hard. The Missionaries of Charity discourage communication with former members, so leaving meant I had to cut myself off from these women who had become my only family for twenty years. There were some really great women in the convent—as well as some pretty strange ones! I miss them all. Why do you think modern day women are attracted to extreme religion? I think we’re attracted to something that asks a lot of us. We’re attracted to a life of dedication, a life of meaning, a life of service where what we do matters. Problems happen when we aren’t allowed to give that life shape according to our own convictions, but allow the religion to dictate what we are to think and how we are to act. There can be immense abuse of power by people who assume religious authority. What do you still carry with you from your religious life? I learned a great deal of compassion by working with the poor and by living so closely with my sisters. Our hours of prayer taught me an appreciation of silence and contemplation. The practice of examining my conscience twice a day helped me live with greater awareness of my actions and their consequences, and that awareness makes me a better person and a better writer today. What advice do you have for women who are struggling with their faith now? Trust yourself. Hold on to what you know to be true, without regard for what other people say. Try to live in the reality of the present moment, without layering on all sorts of extra lenses and stories. Seek out a community where you can be yourself without fear. Anything else you’d like to say to our readers? I’ve found that my story sometimes scares religious people. They think that because I’ve abandoned religious faith I want everyone else to do so as well. We must each be free to choose the worldview that for us most accurately describes reality. Religion is dangerous when it forbids us to think and choose for ourselves, or when it is intolerant and narrow, but religion is also a source for good in the world. I want to encourage people to tell their own stories with real honesty and to listen to each others stories with respect.